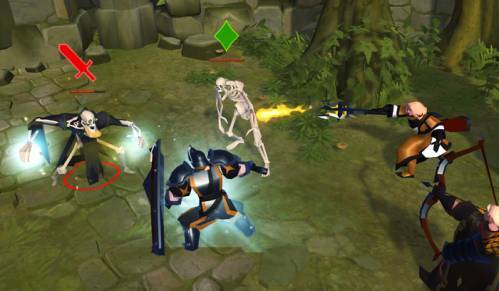 The Nimue update arrives November 21, bringing numerous new features and updates to the world of Albion. Foremost among these is Crystal Realm Battles, a stunning new 5v5 GvG mode set in a mystical alternate plane. 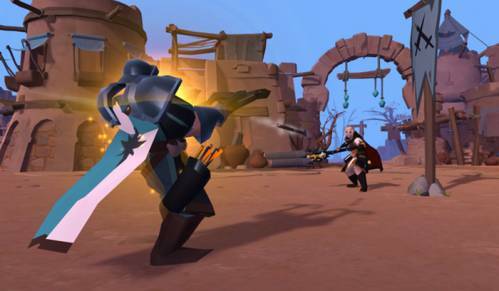 Take on other guilds with legendary loot and resources at stake in daily battles that bring new depth and opportunities to guild-versus-guild combat. This update also brings a brand-new Party Finder, which allows single players and guilds alike to create and join groups to take part in numerous activities throughout the open world. Nimue will bring numerous Quality-of-Life changes long requested by our community, including the ability to change and preview guild logos and place crops and furniture via cursor. 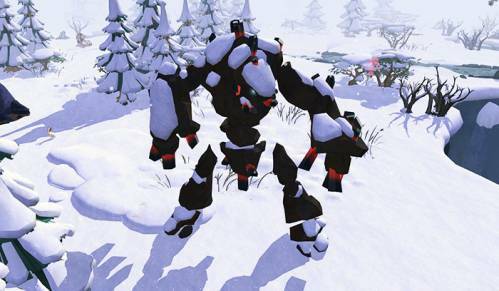 Albion's open world also gains new depth with Mob Faction capes, Guardian Aspects, and the ability to mark enemies and view party members' roles. It's all rounded out with improvements to Faction Outposts and the Arena, improved NPCs and town buildings, and numerous bug fixes and combat balance improvements. Enter the Crystal Realm and face off against other guilds in full-loot, 5v5 battles over valuable rewards and energy. 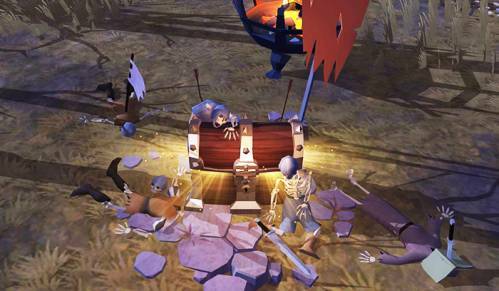 With a huge number of daily battles and all participants receiving a proportional share of the loot, this system gives new teams a chance at the spoils of guild warfare. 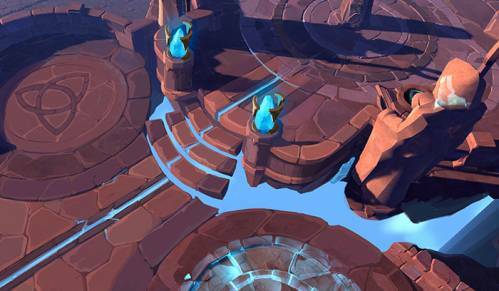 It all takes place in the Crystal Realm, a new arena featuring a gorgeous art style imbued with light and color. 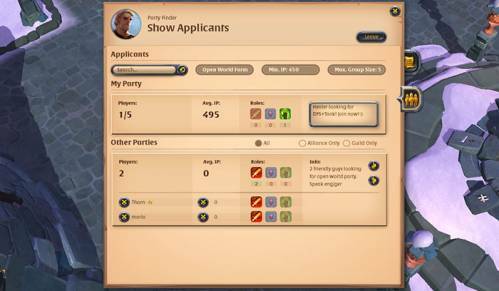 The Party Finder is an all-new lobby system that allows all players to create and join parties and participate in a broad range of open-world activities. Built for solo players, small groups, and guilds alike, this feature allows for a broad range of gameplay options, ranging from spontaneous dungeon and Hellgate raids to organized guild activities and roleplay. 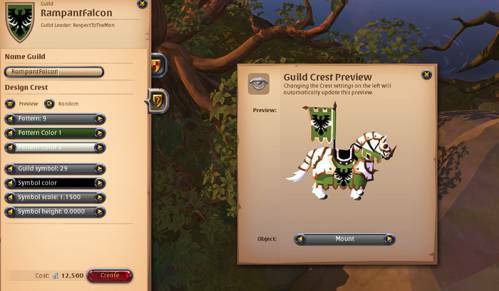 Nimue will bring a new feature long requested by Albion's guilds: the ability to change guild logos after creation. 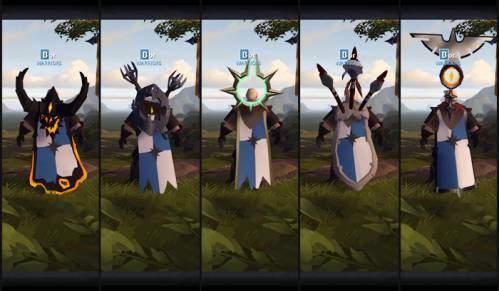 In addition, guild logos can now be previewed in a variety of different contexts when being created or changed, allowing players to see in advance how their new logo will look on capes, shields, and banners. 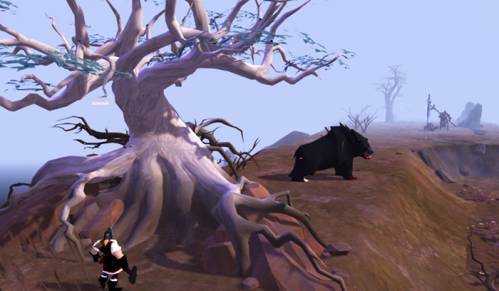 With Nimue, players now have the ability to mark enemy players and NPCs in the open world, bringing new depth and control to the Albion combat experience. Additionally, combat roles based on those in Expeditions and the Arena (such as tank, healer, etc.) now display for current party members in the open world. With Nimue, farming has been streamlined, allowing you to place crops, herbs, and animals at the mouse cursor's position. 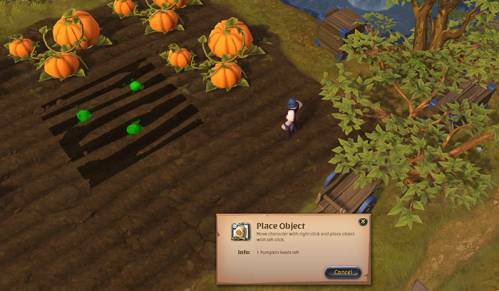 You can also place furniture and vanity items with the cursor, allowing you to tend to your farms, houses, and territories much more efficiently and quickly. These "mini-guardians" are smaller versions of existing Guardians, which spawn randomly throughout the open world. A tough challenge in their own right, these creatures offer new opportunities for smaller groups to earn Fame and valuable resources. 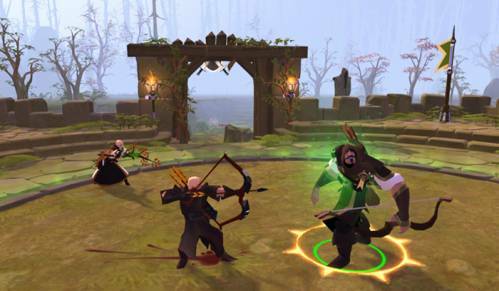 Some have even been updated with new spells and abilities, so you'll have to stay on your toes to take them down. With the Nimue update, Tier 8 resources will be moved into the open world, giving all players a better chance of gathering them. These resources will still only appear in high-tier zones (meaning they remain a high-risk, high-reward option), but this change gives all gatherers a fighting chance at obtaining the most valuable resources in the game. Numerous city NPCs now have full voiceover audio to make your interactions with them more meaningful and entertaining. 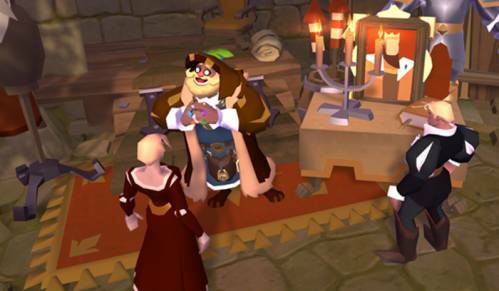 In addition, several major merchants and craftspeople have been updated with new character models and animations. Lighting effects have been added to major merchant buildings in cities to make them easier to find at night. 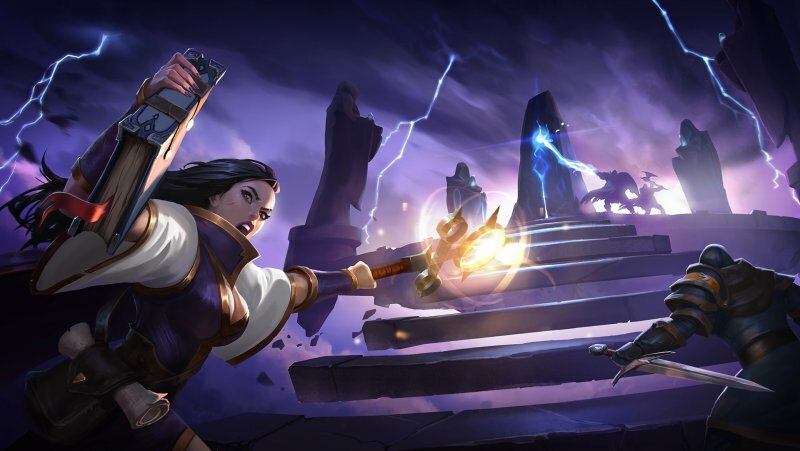 Arena rewards and setup have been adjusted based on community feedback, and are now comparable to a similar time investment in Group Expeditions. Additionally, Faction Warfare bosses have been adjusted to be slightly less overpowered against smaller groups. With this change, very experienced solo players or groups of two should now have a better chance of taking part in outpost battles.